The Paulist Biblical Commentary (PBC) is a comprehensive one-volume commentary on the books of the Bible designed for a wide variety of Bible readers, especially those engaged in pastoral ministry. The volume consists of a commentary on each of the seventy-three books of the Catholic canon of the Bible along with twelve general articles. While based on classical approaches to Scripture, the commentaries and articles are not limited to historical-literary issues but draw upon relevant theological and pastoral ideas found in the text. Bible readers of all faiths looking for up-to-date introductions and interpretations of books of the Bible thoroughly in tune with the results of the best scholarship today but also accessible for the pastoral and spiritual message of Scripture. 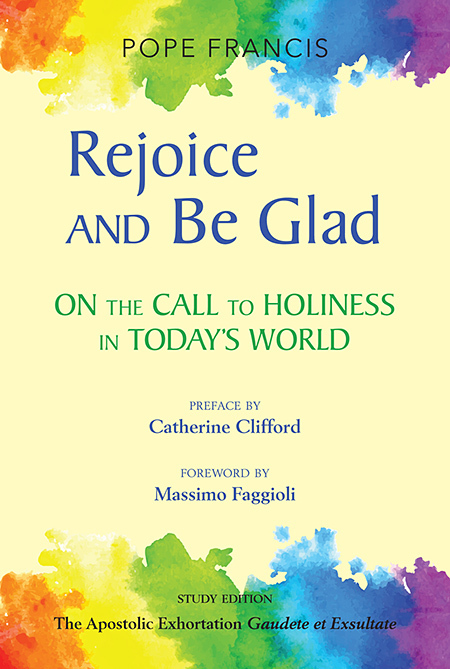 Bishops, pastors, priests, pastoral ministers, deacons, seminarians, catechists, Bible study groups (and leaders), libraries, theological schools, professors, and students, who would all want in on their shelves for easy reference. Less technical than other commentaries and less oriented to an explanation of exegetical details. Rather, The Paulist Biblical Commentary interprets the text in larger sections to get the overall message of the text, especially its spiritual and pastoral insights. Offers in one book information that would otherwise be widely scattered in many books. Combines careful up-to-date scholarship, based on classical methods, with a keen sense of its relevance for Christian life. Contributors have borne in mind that the Bible speaks to both people of faith and others who are interested in the most influential book on the planet. Pays close heed to the Church’s teaching and practice on Scripture. Abiding pastoral concern without diluting its scholarly standards. Holiness is in everyday life, with its risks, challenges, and opportunities, but we do not have to settle for a mediocre existence. Rather, the pope challenges us to find a practical holiness, a "next door" holiness. The pope’s overarching message here, and the theme of his papacy, is this: We must cultivate seeing and acting with mercy. As the pope writes, "A person’s perfection is measured not by the information or knowledge they possess, but by the depth of their charity."